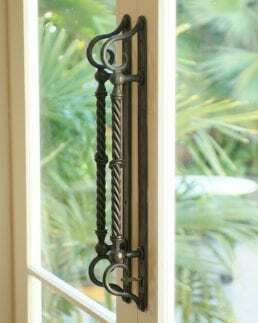 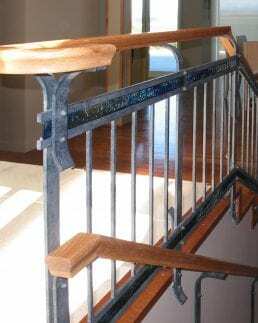 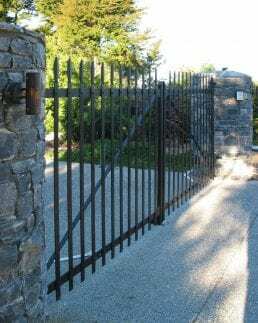 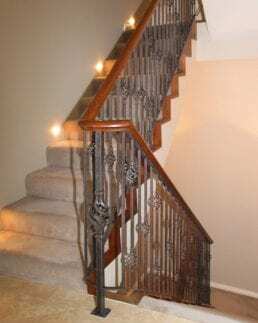 At Tasman Forge we custom design and handcraft wrought iron balustrades that enable us to transform plain stairways and landings to create a look of quality, style and timelessness. 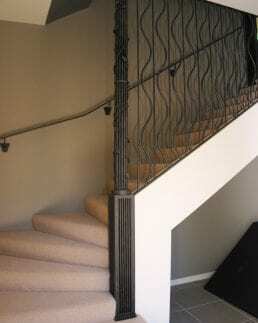 For ‘new builds’ or renovations we can work closely with homeowners, designers and architects to fabricate unique balustrades and custom ironwork creating impressive design statements. 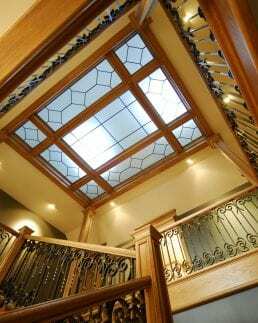 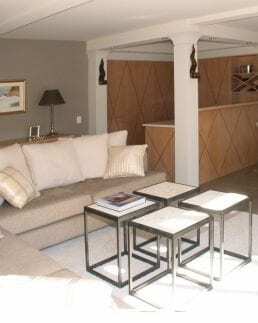 Fundamental to our craft is a meticulous attention to detail throughout the design process. 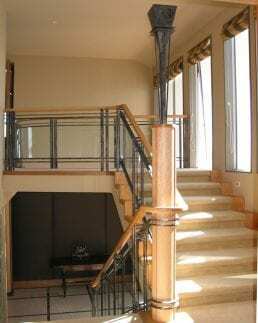 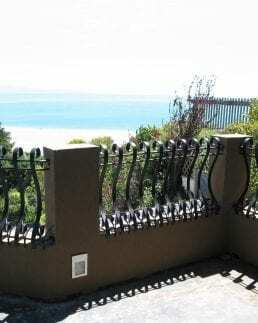 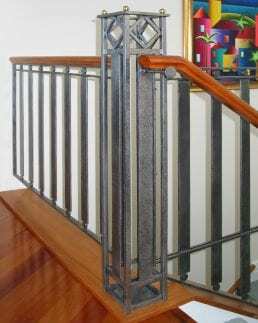 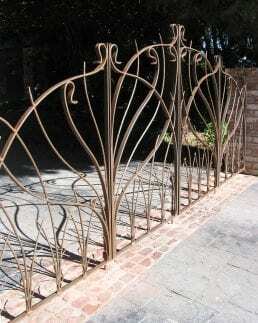 For wrought iron balustrades, bespoke commissions and general enquiries contact us.